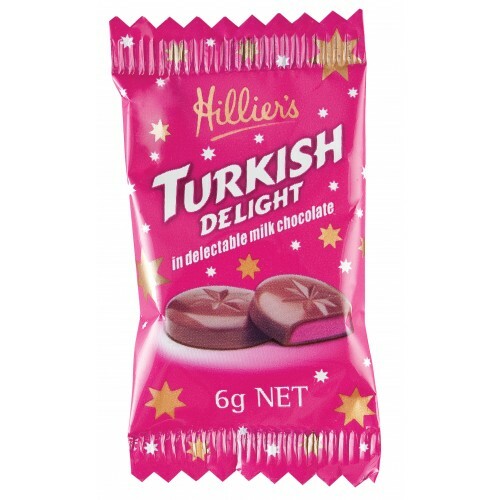 Hillier's Turkish Delight Bag is a firm favourite all year round. 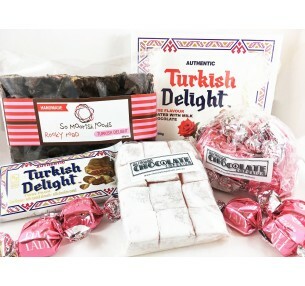 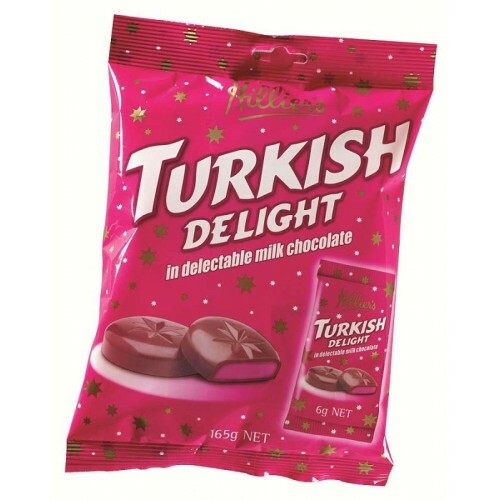 The individually wrapped milk chocolate discs with a soft Turkish Delight centre will get everyone's tastebuds dancing. 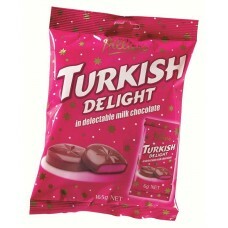 Fill up a bowl and share them around!